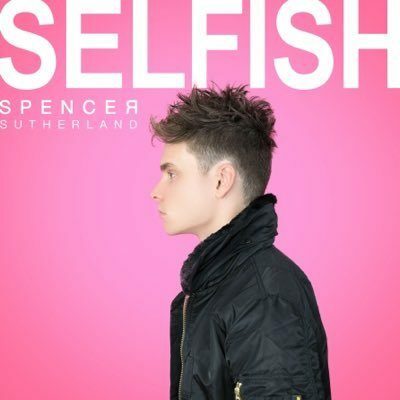 Listen to “SELFISH” – Spencer Sutherland’s New Single! Spencer Sutherland has everything from the vocals to the ability to song write, overall musician. 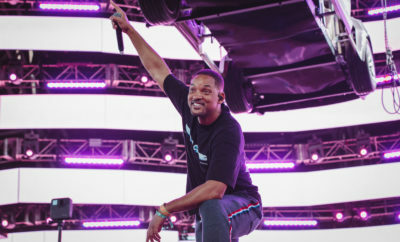 He recently released “Selfish”, his new single. The track is funky, fun and will leave you with a care free feeling. Leading up to the catchy chorus, Spencer’s vocals carry the first verse with strength yet a soothing appeal. The entire song will take you on a musical adventure. Listen to the track below and grab your copy HERE! Spencer Sutherland Acoustic Session Iggy Azalea Cover! Spencer Sutherland Interview! Talk Taylor Swift, Samuel L. Jackson, and New Music! Heartless Breakers Release Video for Liquid Confidence! 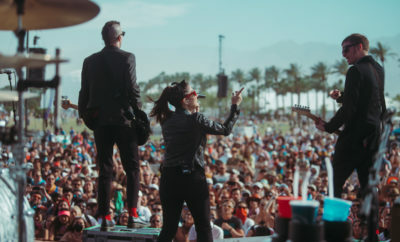 WATCH: G-Eazy, Snoop Dogg, and Bebe Rexha Crash Sam Hunt’s Stagecoach Set!